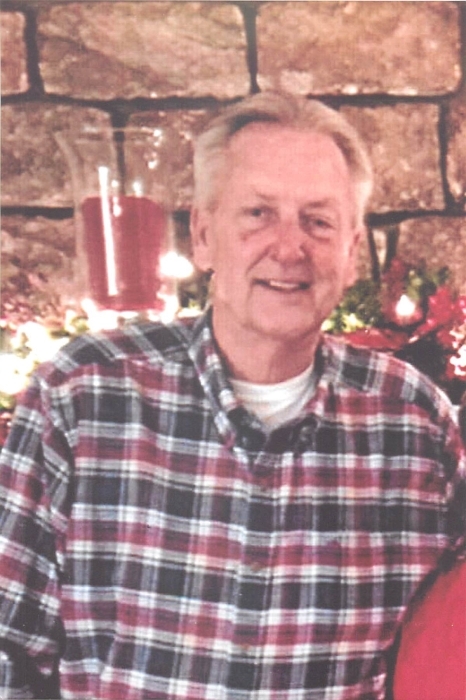 Milton Francis Miller, 76, passed away peacefully with his wife at his side on January 13th, 2019 after a short, but courageous battle with cancer. Milton was born on July 15th, 1942 in Long Beach, California to the late Maurice and Mary Miller. He was well known for his generosity, kindness and wonderful personality. 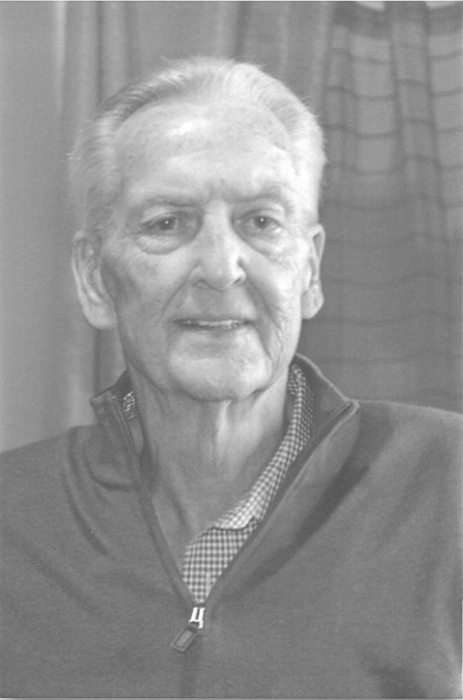 Milton was in the car business all of his adult life, and of late, the owner of Crestwood Auto Sales. Those left to cherish his memories are his wife Diane of 45 years; sons, Milton Bradley (Nicole), Grant (Joanne); his grandchildren, Madison, Mason and Reese; brother, Gifford (Pennie) Miller; and brother in law, Doug Littrell. A Memorial service will begin at 3:30 pm Monday at Northeast Christian Church, 9900 Brownsboro Road, Louisville, KY 40241. A Gathering of Family and Friends will begin at 1:30 pm until time of service at the church.